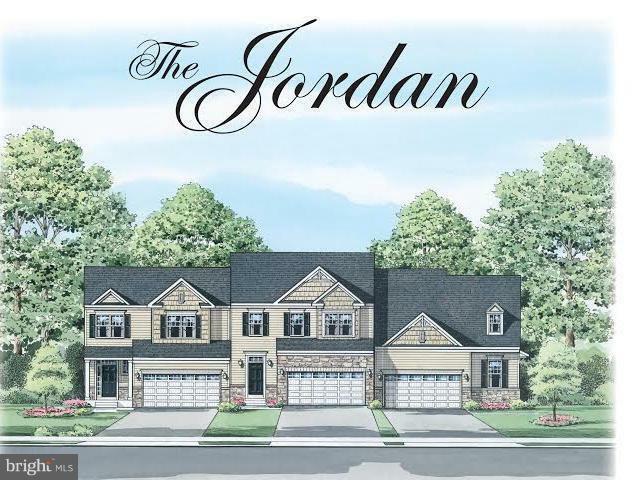 Quick Move In - the Jordan is our most popular design featuring a first floor owner's suite. 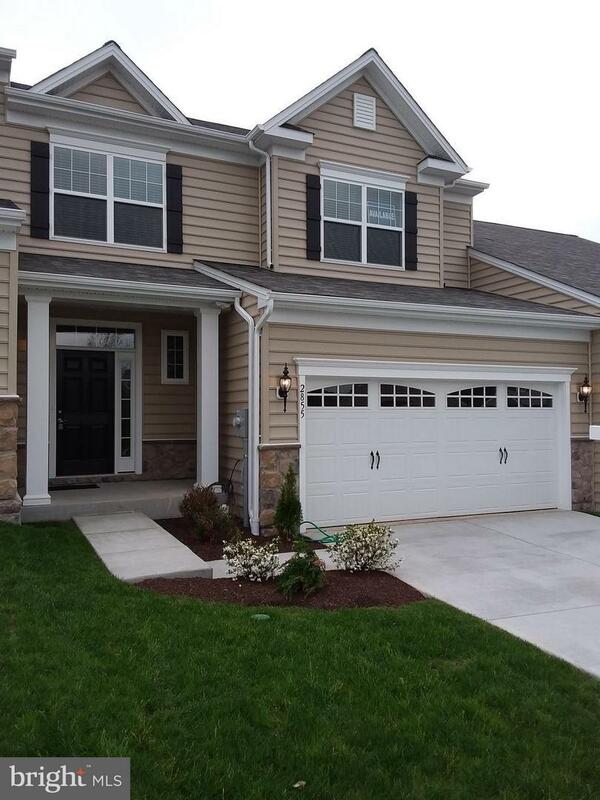 Open and well thought out, the Jordan is perfect for entertaining and also has room upstairs for friends and family. 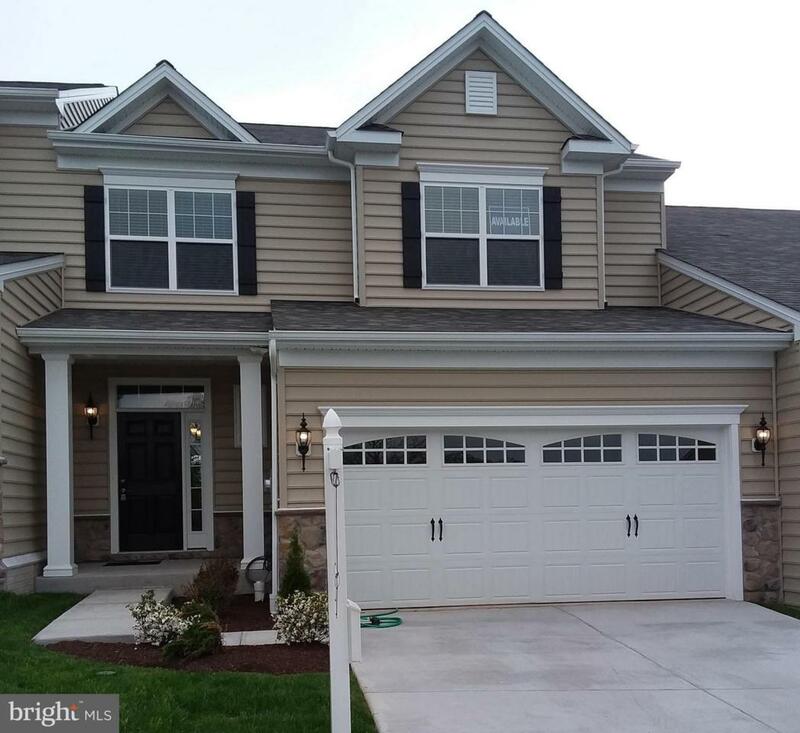 A 2 car garage and full basement w/ areaway complete this amazing plan. Loaded with the most desired upgraded features including hardwood, granite, soaring ceilings and more.